A little over a year after their emissions scandal, the largest automaker in the world is now officially a felon in the United States, but its sentencing is placed on hold. The automaker’s sentencing has been set for April 21 at 9:30 a.m., in Detroit’s U.S. District Court. The plea arrangement was originally announced in January. The guilty pleas were the first time that the German automaker had declared its guilt, according to a company spokeswoman, and means that VW committed felonies under U.S. law. 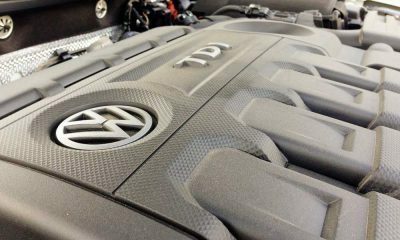 On Friday, Volkswagen Group plead guilty in U.S. District Court to three felonies under a plea agreement. The three felonies they pleaded guilty to where conspiracy, obstruction of justice and introducing merchandise into the United States by means of false statements. District Judge Sean Cox accepted the guilty pleas, which settle claims by the EPA and U.S. Customs and Border Protection for the automakers importation of almost 590,000 turbodiesel vehicles that violated clean air regulations. Judge Cox said at the end of the hearing that he wanted more time to consider the settlement’s $4.3 billion in fines and other actions given the “serious nature” of the crimes, before proceeding to the sentencing. 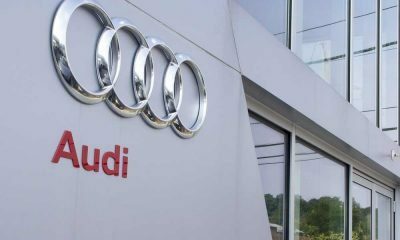 The settlement calls for VW to pay $4.3 billion in penalties and for the German automaker to fully cooperate with the federal and state investigators on the case. 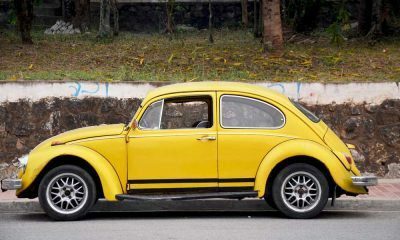 It would also make VW subject to an independent monitoring for at least three years, as well as a number of other consolations to ensure that the automaker complies with all laws in the future. If the automaker had decided not to settle, it would have faced potential fines in the cases of between $17 billion and $34 billion. “Volkswagen deeply regrets the behavior that gave rise to the diesel crisis. 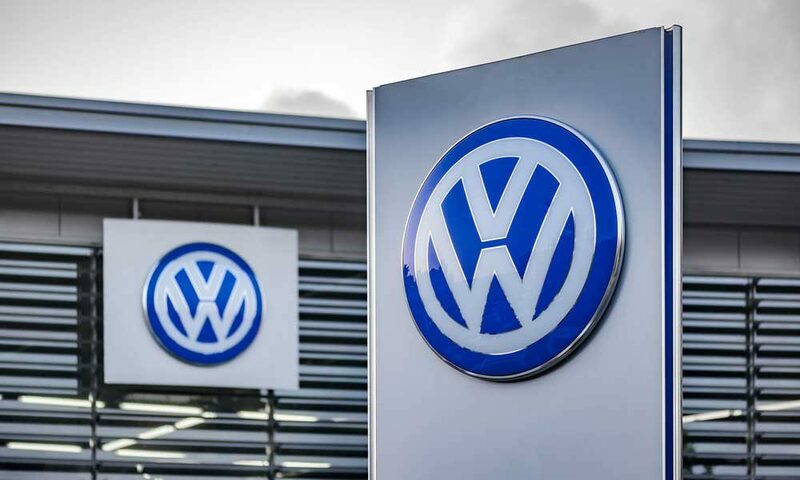 The agreements that we have reached with the U.S. government reflect our determination to address misconduct that went against all of the values Volkswagen holds so dear,” the company said in a statement. “Volkswagen today is not the same company it was 18 months ago — the change process under way is the biggest in our history. 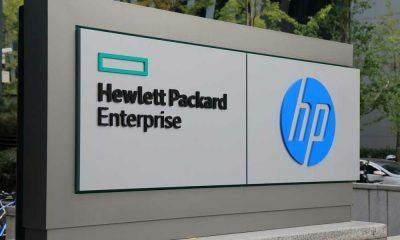 We have taken significant steps to strengthen accountability, increase transparency and transform our corporate culture,” the statement continued. Meanwhile, VW also is proceeding with its agreed $22 billion settlement to compensate U.S. owners of more than 500,000 effected diesel vehicles with buybacks and cash. 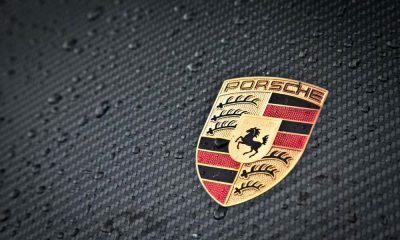 The German automaker also continues to address the claims from federal and state governments, regulators, and dealers.